We are delighted to introduce a new author to our blog. Tiago Torrent is a Professor of Linguistics at the Federal University of Juiz de Fora, Brazil. He is also the leader of the FrameNet Brasil research group, which gathers together linguists and computer scientists for the development of frame-based resources for Natural Language Processing. The 2014 World Cup is about to start and Brazil has now the chance of showing the world not only its renowned football, but also its position as a top-notch tourist destination. Thousands of tourists from all over the world are arriving in Brazil, looking forward not only to watching their favorite teams, but also to enjoy all the fun and culture the host nation of the World Cup has to offer. In this scenario, a question one might ask is: did anyone consider the communication difficulties that may arise in such a diverse linguistic context? 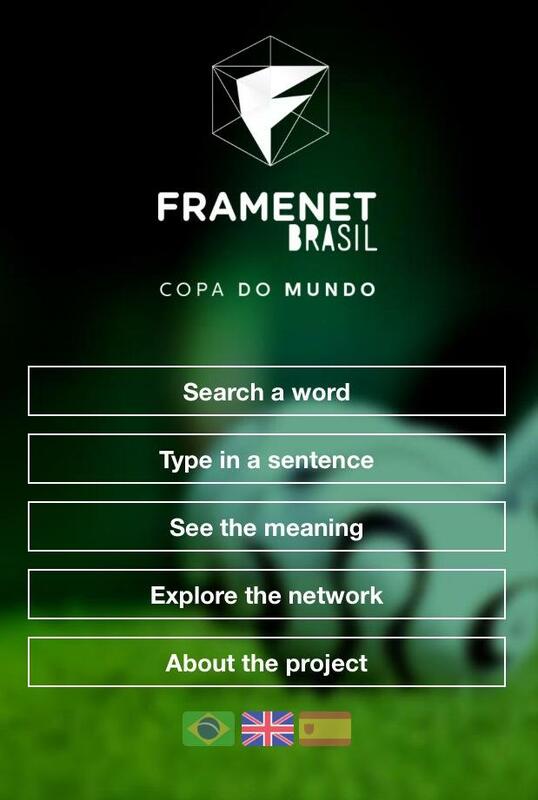 Well, we at FrameNet Brasil thought of that four years ago, and that’s why we have launched the FrameNet Brasil World Cup Dictionary: a frame-based domain-specific trilingual electronic dictionary covering the vocabularies of the World Cup and tourism in Brazilian Portuguese, Spanish and English. Conceived as a web app, the dictionary can be accessed from any kind of device with Internet connection: smartphones, tablets, TVs and computers. Because it is based on Frame Semantics, the app offers different query options to the user, who can choose among searching a word, typing in a sentence, seeing a scene, or exploring the network of frames. Results are presented in an innovative fashion as well. When users search a word in any of the three languages, the app shows a result screen containing the scene evoked by the word, its definition, and its translations into the other two languages – which is automatically inferred based on its valency. Example sentences and a list of more words evoking the same scene are also provided. By clicking the sentences, users can access the sites from which sentences were retrieved and learn more about the World Cup and Brazilian tourist destinations. In the sentence-based query, it is possible to type in a sentence and see the scene evoked by the verb in it. Polysemous lexemes are disambiguated through this function, which explores the relations modeling the network of scenes to infer the most probable meaning of a verb given the lexical items that appear in its syntactic context. The scene-based query provides the user with the definition of the scene and its participants, a list of words evoking it in the three languages and also images and videos illustrating it. Together with the network explorer, it turns the dictionary into an encyclopedia, showing how tourism and the World Cup are structured in a network of interrelated concepts. 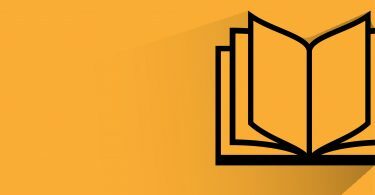 The dictionary is completely free to use, and can be accessed here. This is a wonderful resource, Tiago – thanks for telling us about it. Great for anyone with an interest in football, but also very innovative from a linguistic point of view. I’m sure that the late Charles Fillmore – the originator of Frame Semantics and the FrameNet project – would have loved it. Thank you, Michael! Chuck has always been an inspiration to us all. The wisdom of crowds: can it work for dictionaries?